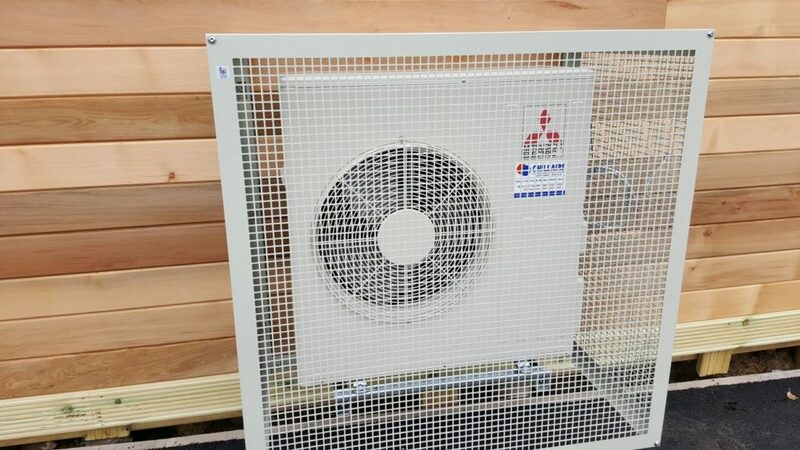 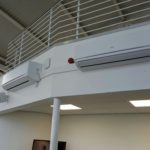 We at Chillaire have designed, supplied and installed large ventilation systems to provide cool air during the summer months for industrial applications such as large manufacturing / production facilities, storage and distribution warehouses. 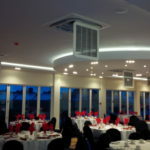 We offer various types of air conditioning, heating and ventilation systems for commercial applications such as offices, hotels, class rooms, computer rooms clean rooms and laboratories, from single split systems for single offices to multi type systems, such as the VRF systems for larger multi office complexes. 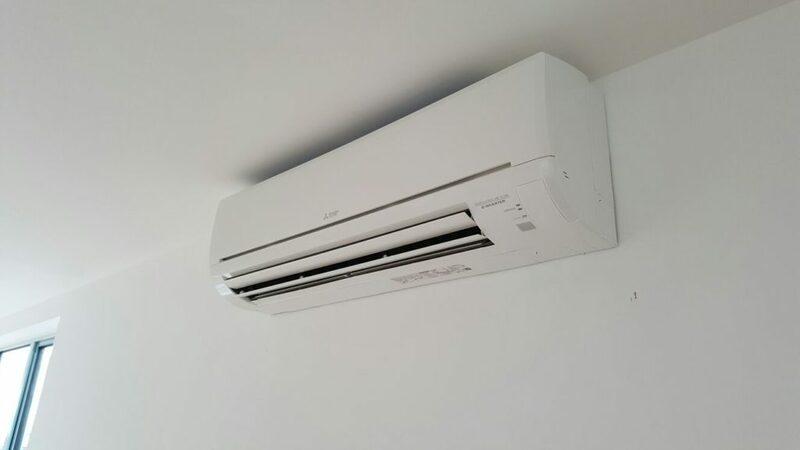 We offer residential air conditioning systems for your home and have supplied and installed various types of systems for the bedroom, lounge and conservatory, ranging from wall mounted or floor mounted systems to loft ducted units, with ducting to ceiling vents in the bedroom ceilings. 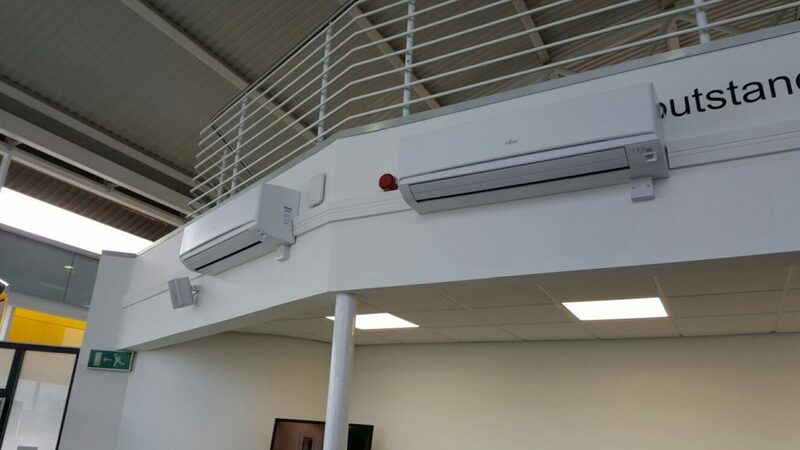 Chillaire Limited are based in Coventry in the heart of England, from where we provide our professional services to the Midlands, Warwickshire, Leicestershire, Northamptonshire areas and surrounding counties throughout England, we in addition to our Coventry office also have various local offices, from where we are able to organise sales / design engineers and service engineers to provide a fast service. 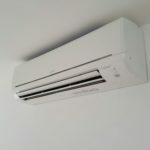 We have been providing our highly valued customers, the best possible service and quality solutions, for all of their air conditioning, heating, ventilation, heat pump, heat recovery and humidification requirements since 1992. 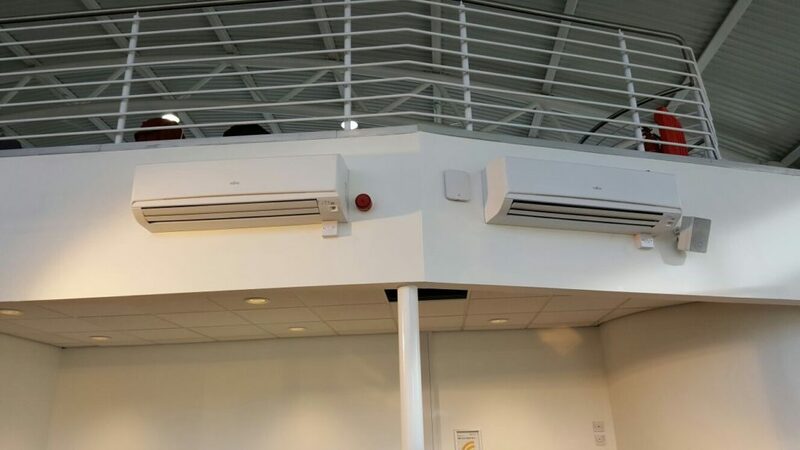 We pride ourselves on our ability to accurately assess your requirements and provide the most energy efficient, environmentally friendly & high quality solutions, for years of controlled comfort environments. 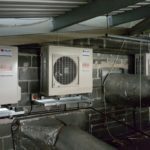 We offer an initial consultation, site survey, design and sales and provide heat pump, inverter air conditioning, gas fired heating and ventilation systems for all types of applications, domestic, commercial and industrial, offices, retail, laboratories, IT, Financial, manufacturing, distribution, educational, leisure etc. 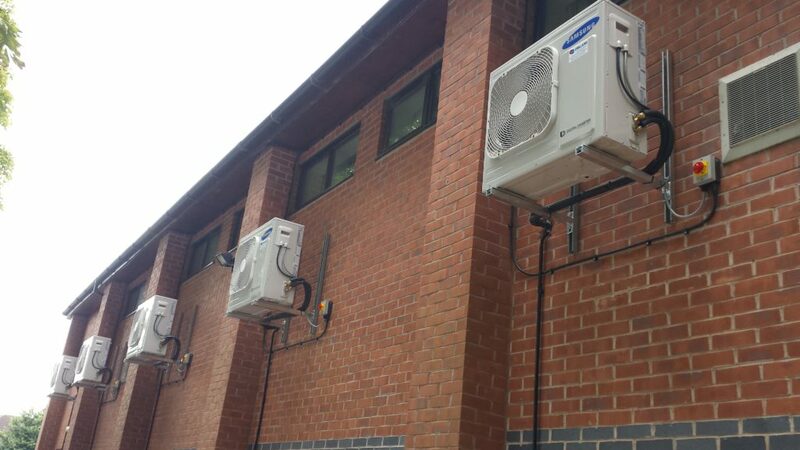 We offer a comprehensive 24-hour emergency service facility, repair and contract maintenance service all year round. 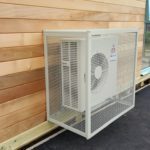 Whatever your needs you can rely on Chillaire Ltd for a prompt response, competent and professional service, from the small single outlet or office to the large office complex or factory. 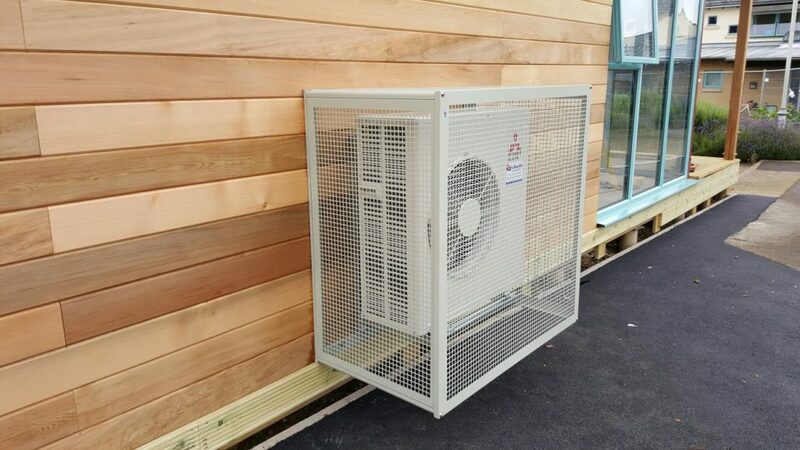 Health & Safety covered & CITB Certified. 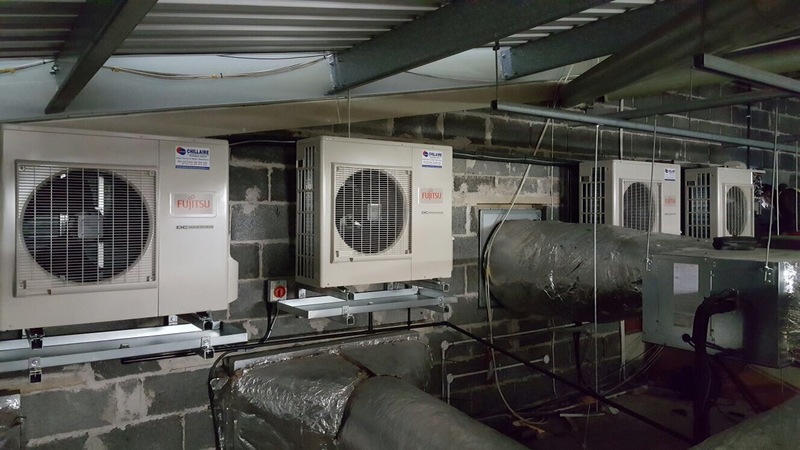 Our engineers are City & Guilds qualified and have CITB certification in safe handling of refrigerants, they are all CITB certified in pipe work installation, brazing and electrics. 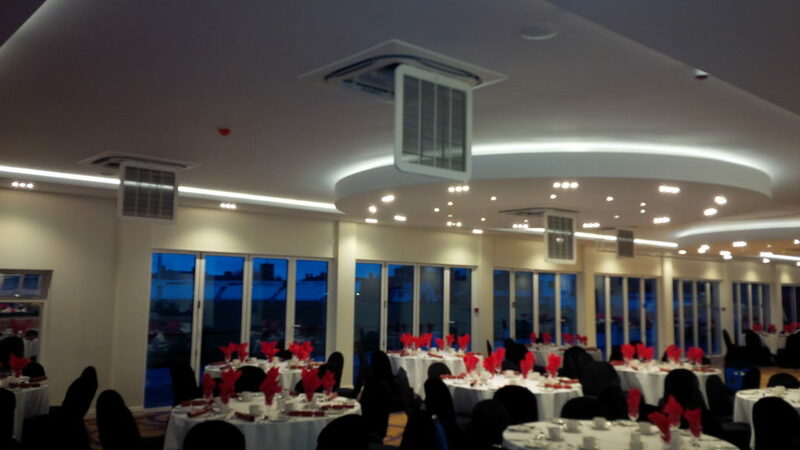 They have also had training with qualifications in Health & Safety. 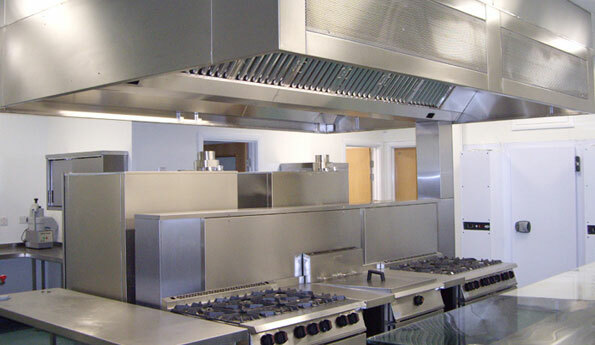 Our project supervisors have SSSTS or SMSTS qualifications. 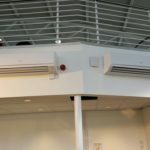 They have experience in all aspects of air conditioning, heating, ventilation, controls packages, air handlers, chillers and humidifiers in commercial and industrial environments. 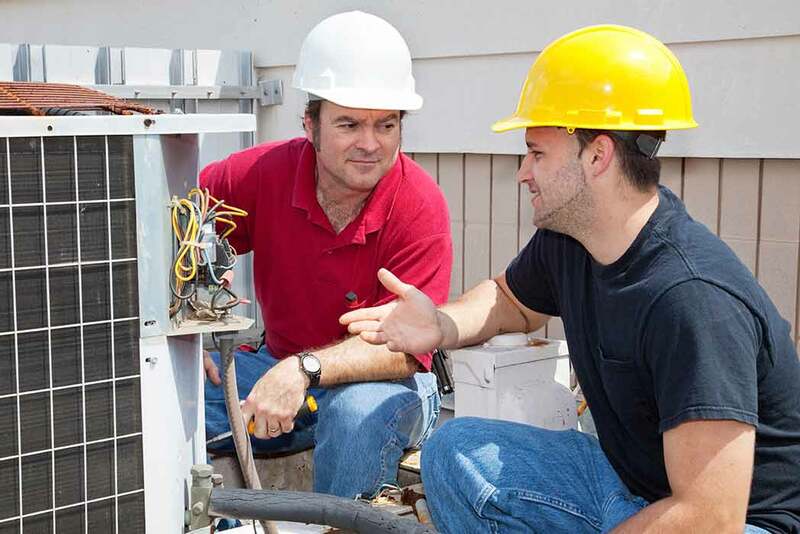 It is always our desire to ensure that all of our first-time customers become long-term satisfied customers for many years to come. 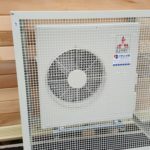 If you would like to get in touch with Chillaire to find out more about products and services, then why not call us on our free phone 0800 092 9898, or go to our contact page where you can send us an email and we will respond to you promptly. 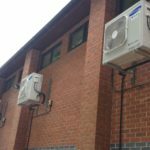 Chillaire Limited provide Air Conditioning Heating / Ventilation Services through their various offices located in the Midlands, Warwickshire, Leicestershire, Northamptonshire areas and throughout England and Wales. 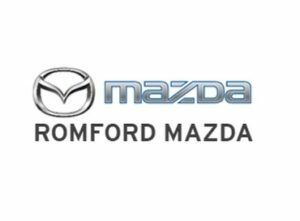 For more information about area coverage please contact us.